I can see Pikes Peak from south Denver on a clear day, but it’s a world away when it comes to listing real estate for sale. House Calls Realty has officially become a member of the National Board of Realtors, Colorado Board of Realtors, and the Denver Metro Board of Realtors all to simply list a home for sale in Black Forest, Colorado. You see the Pikes Peak area Multiple Listing Service (MLS) requires a board membership to list a home on the MLS. In Denver there is no such requirement, you can choose if you want to be a member of a board of Realtors or not be a member of a board of Realtors. This really helps new and young entrepreneurs when they are just starting out. I now get to take a class on how the Pike Peak Multiple Listing System works, because the Denver MLS and the Pikes Peak MLS apparently don’t get along. 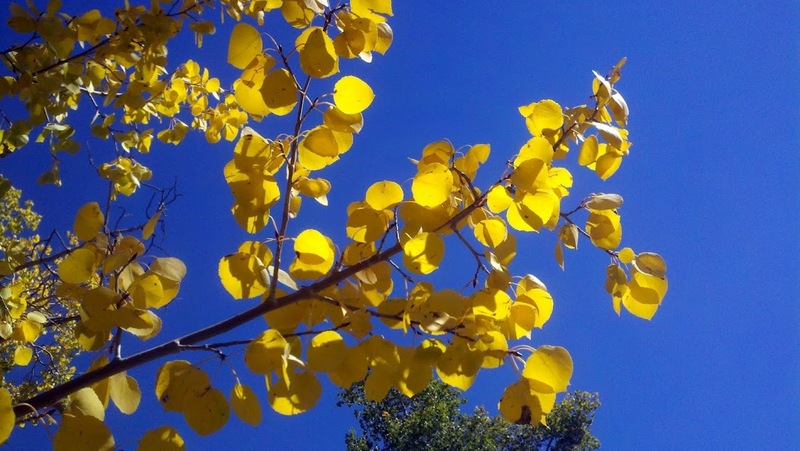 What is a real estate agent in Larkspur or Monument or Castle Rock to do? Pay twice, learn two systems and get a supra lockbox key. That’s what. This problem is not going to go away with the front range growth. I have learned the hard way that if I list something on the Denver MLS (Metrolist) in the Pike Peak area that the Pikes Peak MLS does not show it unless the searcher goes to a secret hard to locate section of their MLS. The Denver MLS picks up listings on the PPMLS so I just figured it was a two way street. It is not a two way street. So in my eyes, the problem really is the PPMLS. They are not displaying Metrolist listings in there search, forcing agents to spend $1000 and learn their system or give up and refer it out. Referring it out makes no sense in my case, because it’s an hour away and I am there half the time to visit family. Anyway, it took me a long time to figure out why my listings were never seen in Colorado Springs, so I thought I should share it with other agents near Monument Hill. 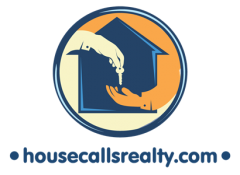 If you are a home owner and would like to list a property in Larkspur, Monument, Castle Rock, or really anywhere between Denver and Colorado Springs you should call House Calls Realty. We can get your house listed on the Denver multiple listing service and now the Pikes Peak multiple listing service, guaranteeing that your house gets complete exposure in both multiple listing service areas.